SOL Ballet Folklórico was founded in 2008 by two folklórico instructors, Román Ramírez & Freddy Cantú, to offer children from their community an avenue to gain a sense of pride, self-esteem, and self-confidence, encouraging them to work within the community as catalysts for positive changes. We want our dancers to know that with hard work and perseverance, they can become who they aspire to be. The members of SOL Ballet Folklórico have united their love and passion of Mexican folkloric art to maintain the heritage and history of México. Through dance, they tell the history of the people who embraced a life filled with diversity in nationality, language, dress, religion, and culture. The music and dance of México are representative of people worldwide who, during various times in history, made México their home. The dancers take great pride in continuing this legacy of past and future generations. SOL Ballet Folklórico is actively involved in the community. Students participate in the Cowntown Great American Cleanup; cleaning parks in our neighborhood & the Cowtown Marathon. During the holiday season our students perform for local nursing homes and Cook’s Children’s Hospital. Each student makes homemade Christmas cards and deliver them after the performance. Our group also collected 600+ lbs of canned goods to donate to the Tarrant County Food Bank. 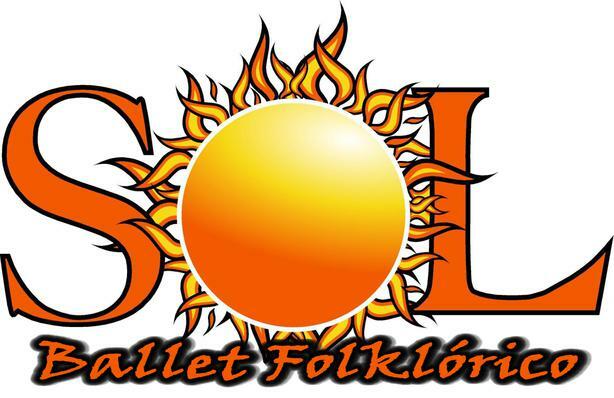 SOL Ballet Folklórico actively seeks opportunities to support our community and help out in any way that we can. The mission of SOL Ballet Folklórico is to provide a healthy and educational environment in which children learn about Mexican culture and its history through traditional, regional dances. To instill cultural pride and awareness in our youth while educating the general public about the Hispanic culture's contribution to the community, and to train and challenge dancers intensely to develop their talents and to promote a vision for academic excellence through commitment, discipline and respect.